Welcome to Jaylee Refrigeration. If you require the maintenance or installation of a refrigeration or air conditioning system, we are the right team to call. 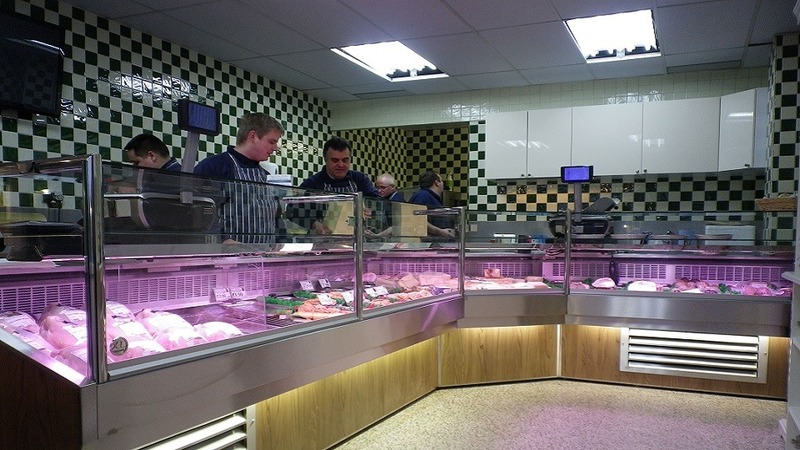 Since establishment in 1992, we have the expertise to provide you with a comprehensive specialist service for your freezers, cold rooms or refrigerated displays.